Business Need Overall business rationale which provide the foundation of the process defined herein. Business Objectives List the specific business objectives of the process in a way that is quantitative and measurable. You may draw from the work entered in the associated idea Doc. In other words, what will define success once this process is implemented; this may include budget&schedule objectives. Business Risks Lists major business risks associated with development of this solution, such as timing issues,losing client business if not implemented, expenses being incurred from manual involvement. Assumptions and Dependencies List of any assumptions that were made when considering the business case. Also note any major dependencies the process must rely on for success such as business relationships, integrations, third party entities, etc. 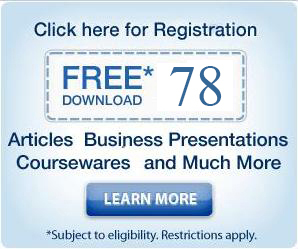 admin - who has written 90 posts on Business Plan Business Model and Busines Practice Download. A Business plan is a written description of your business’s future.